hd00:25TV Noise 0739: Television screen pixels fluctuate with video motion (Loop). hd00:25Television screen pixels fluctuate with video motion (Loop). sd00:30PAL - Motion 563: Numbers flicker on an animating grid (Loop). hd00:30Numbers flicker on a futuristic animated grid (Loop). 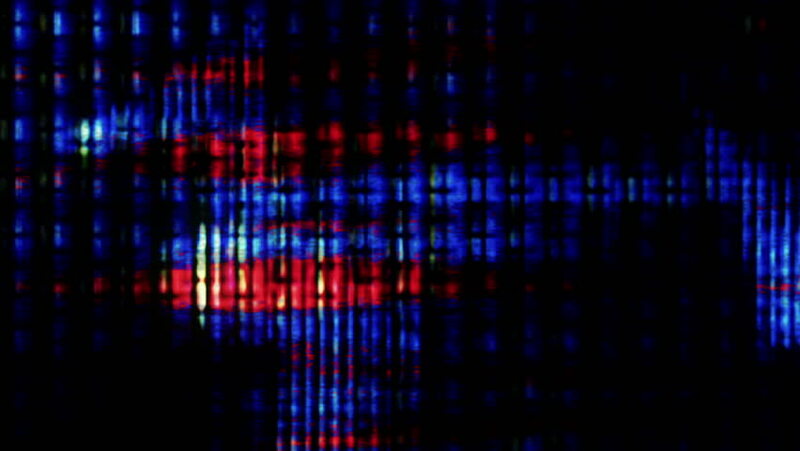 sd00:30NTSC - Motion 563: Numbers flicker on an animating grid (Loop). 4k00:25TV Noise 1038: TV screen pixels fluctuate with video motion (Video Loop). 4k00:113d abstract render binary background. Zero and one code digits lines. Rendered with depth of field. Loopable animation.